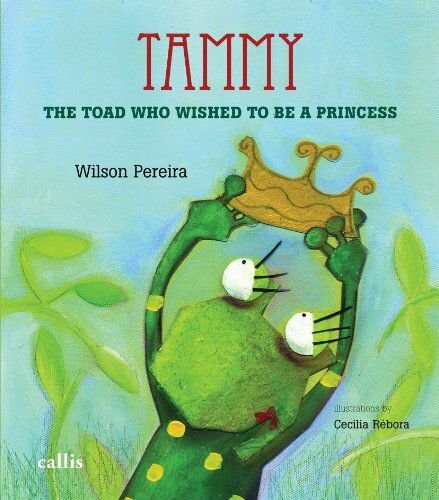 Tammy was a charming young toad who dreamt about being a princess. She was beautiful and healthy for her teenage years, but she began to worry too much about her appearance and her weight. Tammy put herself on a strict diet. Soon she stopped eating and became so thin and weak that her parents had to call the doctor. This story introduces young girls to a serious health problem and teaches them that to be beautiful one does not need to be skinny.